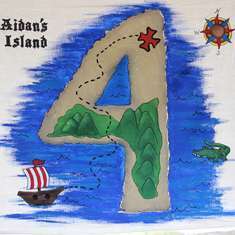 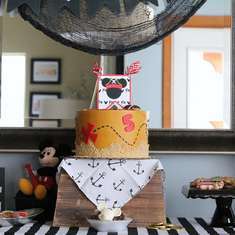 Ahoy Mate Caius is Turning 5! 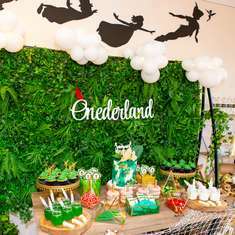 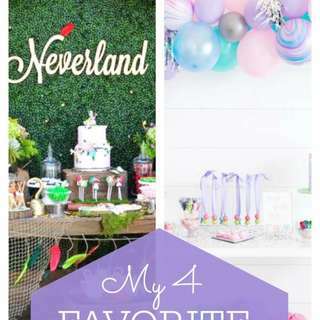 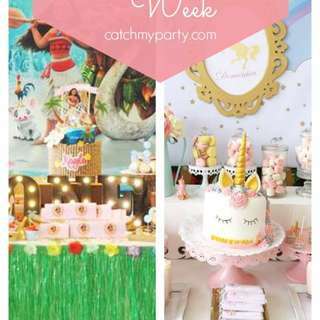 Neverland Birthday Party and More! 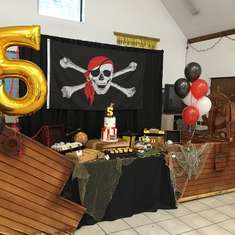 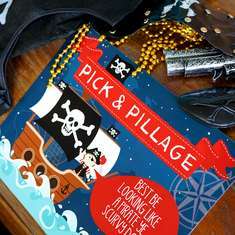 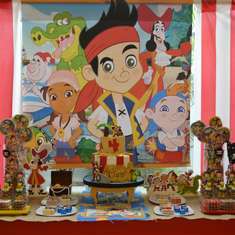 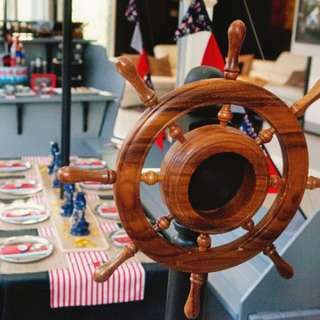 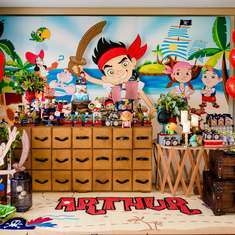 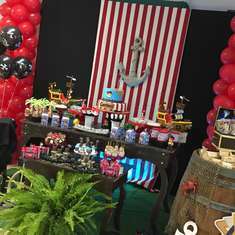 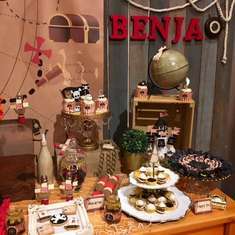 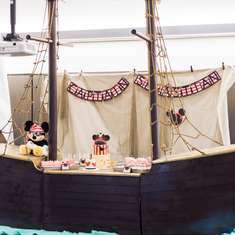 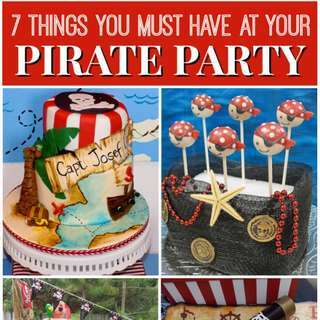 7 Things You Must Have at Your Pirate Birthday Party! 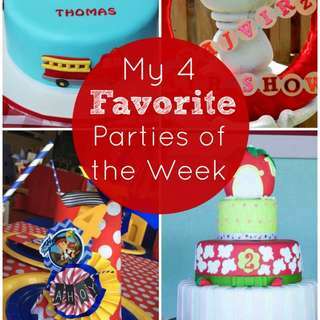 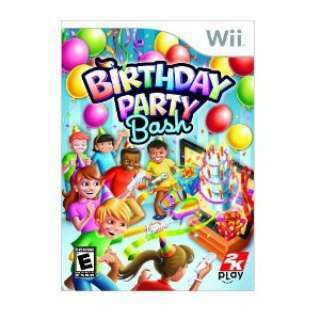 Fireman Birthday Party and More!